This is a superb climb, whichever direction it is approached from. We decided to trek up from Lisleibane car-park over Knockbrinnea E, Knockbrinnea W, Beenkeragh and the Bones. 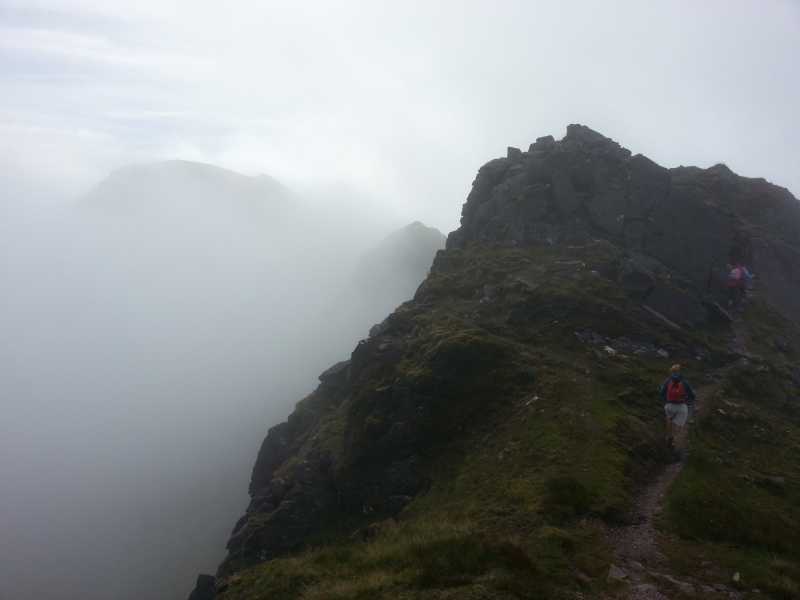 The Beenkeragh Ridge is the more difficult part of the approach.